Jennifer Daniels has owned and operated pig nurseries for 22 years. Now she owns Windy Creek Farms, Inc., a 6,400 head nursery contracting with Smithfield. She is currently serving her third year on the Smithfield Grower Council. She also served as a National Pork Producers Council delegate at the National Pork Forum for two years. Jennifer trained and served as a guest speaker for the Pork Industry with Operation Mainstreet. She is a 1988 graduate of Midway High School, a 1992 graduate of University of Mount Olive with a degree in business administration, 2001 graduate of Campbell University with a Masters in Elementary education, 2006 graduate of Campbell University with a degree in school administration. 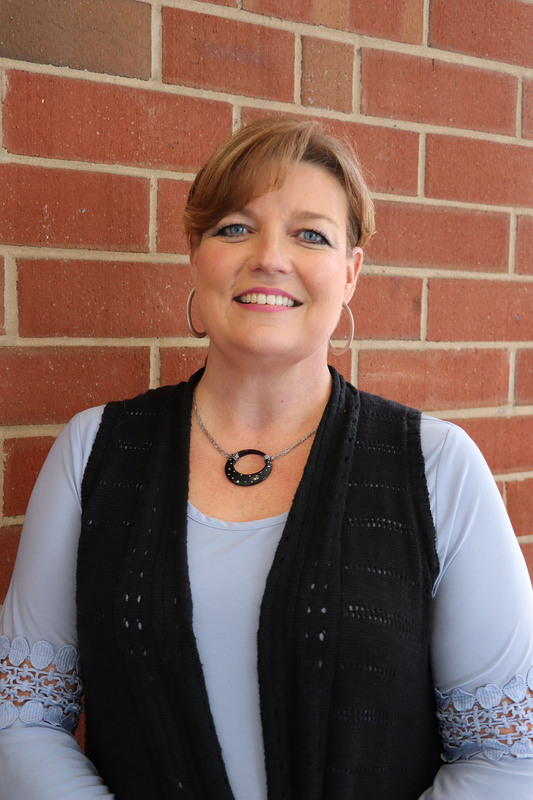 Jennifer has worked with Sampson County Schools for 17 years (2004 Sampson County School Teacher of the Year). In 2018, she was a recipient of the Tobacco Leaders Grower Select Program Award. Jennifer is an active member of Union Grove Baptist Church in Salemburg. Elected to the board of directors in 2019 representing District 4.